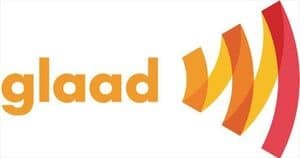 GLAAD President Jarrett Barrios has resigned, according to information Towleroad obtained from GLAAD Director of Communications Rich Ferraro. The organization will be providing a statement soon. "A source familiar with the board's deliberations told POLITICO that the executive committee voted in favor of removing president Jarrett Barrios, who refused to resign. Barrios may now take the issue to the full board of directors. A GLAAD spokesman declined to comment on the board's internal deliberations."